Calling 2016 “a year of transition,” NAPCO Media announced yesterday that it has printed its last Technology Integrator (TI) magazine – deciding to withdraw from print media and reinvent itself into an online-only property. The move has been rumored for weeks, and in an online post yesterday attributed to the “TI Staff”, the company made the news official. Technology Integrator, part of NAPCO Media, was actually a brand refresh from Custom Retailer a few years back. NAPCO had identified a niche market of specialty retailers who had branched into custom installation – and custom installers that had opened showrooms that they sometimes sold from. As the market progressed, the company determined that Technology Integrator more accurately described the direction of the custom integration industry. The announcement from the company, doesn’t give a lot of details about the forces behind this decision, but it does admit to a fair amount of turmoil within the company recently. The comment highlights the fact that the editorial team has almost completely turned over the last year or so. Most of the staff writing for TI also write for NAPCO’s other big property, Dealerscope. The TI story is light on the “whys” of this move, but it has become a pretty well-known phenomenon over the last few years that the business of print media is struggling throughout the country and in multiple business segments. Virtually all of the electronics industry trade media has felt this struggle to some degree – some more than others. As readership tends to be migrating online, traditional media companies have found that online advertising revenues are often less than print media revenues – much less. Even major general-news organizations such as the New York Times, the Los Angeles Times, the Boston Globe, have struggled with this change over the last few years. By determining these awards via reader votes, TI feels that they are giving a voice to their readers to be heard by manufacturers. Counter to this decision to stop printing Technology Integrator magazine, NAPCO is launching a new magazine called CEMBLY, which they reiterated would be in both print and online. 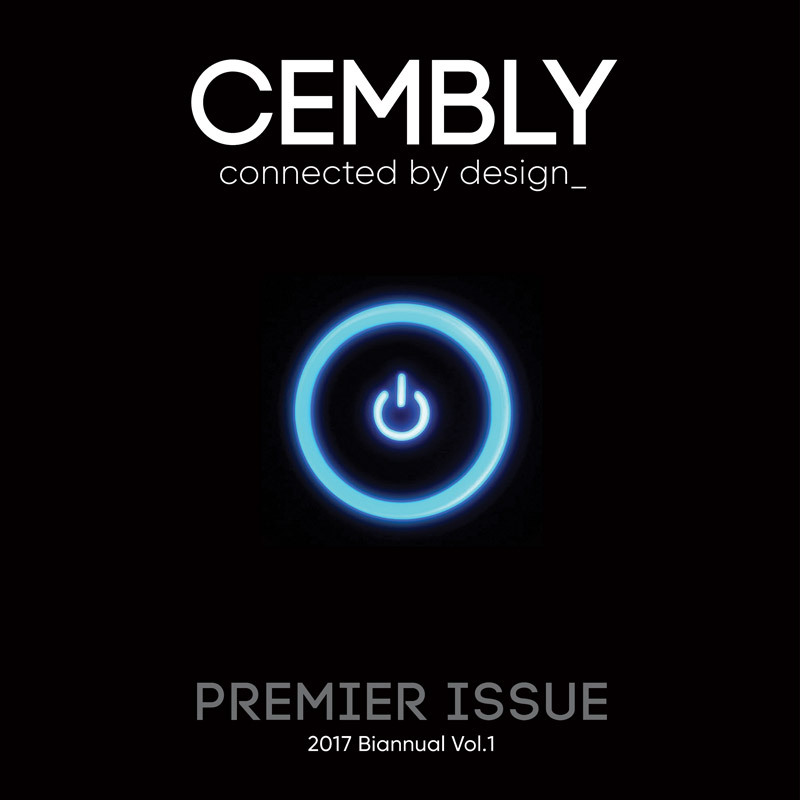 CEMBLY, as we recently reported, is a new magazine designed to offer content to a market that is a blend of technologists, architects, interior designers & builders. 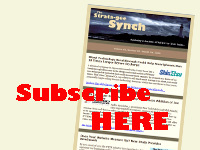 See Technology Integrator at: www.technologyintegrator.net.